All we know, for certain, about my great, great, great, great Grandmother, Elizabeth Hannell is, that her 'journey' started as a cleaner, a house maid, or washer-woman, in the employ of Mr. Richard Maxon, and his wife, Lucy. We first learn of Elizabeth, as a defendant at the Old Bailey, on a Charge of Theft: Simple Grand Larceny, on the 29th May, 1811. She was indicted for feloniously stealing, on the 30th of April, a two pound bank note, the property of Richard Maxon. "LUCY MAXON. I take in washing; my husband's name is Richard Maxon, I live at No. 6, Spring-street, Portman-square. On the 30th of April I gave the prisoner a two pound note to get changed; she asked me to lend her a sixpence, not having any change gave her the note to get change. I saw no more of her until she was taken to Marlborough-street. RICHARD FLOWERDEAU. I took the prisoner in custody; she confessed that she took it, and spent it in coach hire, and buying a pair or two of stockings. Thus, Elizabeth Hannell, aged 19 yrs in 1811, would have been born around 1792. It has been suggested1 that she was born in the Middlesex area, of England, around the 25th November, 1794.This would bear-up, in the light of her employment with the Maxons, at Portman Square, which is, apparently, in the North London/Hertfordshire/ Middlesex area. However, the date of birth doesn't sit right, in light of her age listed, at Trial. Later, on her Marriage Certificate to J.B.Hewson, on the 28th August, 1826, her age is shown as 27 years, giving a birth date of 1799. Also intriguingly, her Death Certificate, in 1874, shows her age as 78 years - indicating a birth date of 1796! I can only presume that, appearing to be, for all intents and purposes, ignorant, Elizabeth may not have even known when she was born! Go Figure! A relative, Jennifer, from Gwent, in Wales, has looked everywhere and cannot find any registered details of a birth, matching the name and the 1794 date. Ironically, if one looks at the Proceedings of the Court of the Old Bailey, on the same day as Elizabeth Hannell's trial, there were more 'Elizabeths' than one could possibly believe - on Trial! A common name, obviously. Jennifer also says, that she has some birth and marriage statistics going back to 1538! Elizabeth was soon ensconced at H.M. pleasure, pending transportation, at the 'Hulks'. She was finally transported aboard the Minstrel' on 4th June, 1812, for seven years - arriving at Port Jackson, in Sydney, on 25th October, 1812. Immediately after arriving in Sydney, Elizabeth, as was the custom with all female prisoners, was transported to the 'Female Factory', in Parramatta. It was during her time at Parramatta, that Elizabeth met James Walton. James was an ex-Coldstream Guard, born in Lancashire in 1763, charged for Theft, found guilty, and transported for 'Life'. The couple were never married, though they had three children - James (Walton) HANNELL - 1813, John (Walton) HANNELL - 1815, and Jesse (Walton) HANNELL - 1818. 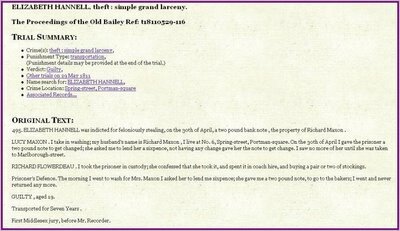 Originally sentenced to only seven years, which should have expired in 1818, or 1819, Elizabeth, stupidly, returned to her nefarious ways, by committing herself to abetting some dastardly criminals in the Forgery of Receipts, in the Garland case...(see: Elizabeth Hannell - Addendum 1). 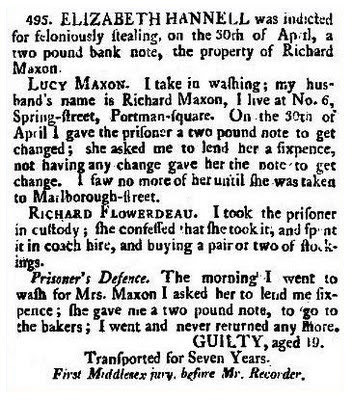 She stood trial at Sydney, on 29th June, 1820, and was sentenced to 'Life', in Newcastle. On the 27th July, 1820, she was transported to Newcastle, on the 'Princess Charlotte'. Her three sons stayed with their father, in Parramatta. It wasn't long after arriving, that Elizabeth struck up a 'friendship' with another convict, named John White. On the 10th May, 1821, a daughter, Mary Ann, was born, and was the first baptism registered at the Christ Church. On the 28th May, 1826, Elizabeth was to finally tie the knot. She married John Butler Hewson, a 'Ticket of Leave Man', who had been transported for 14 years. The marriage took place at the Christ Church, in Newcastle. John had arrived in Newcastle aboard the convict ship 'Mangles', in 1820. Eventually, when her sons finally arrived in Newcastle, around 1830, John Hewson became 'foster-father' to four children. As District Constable and Scourger, in Newcastle, John was kept busy. Elizabeth also was kept busy with her new appointment as Matron of the Gaol, in Newcastle, on a grand salary of £5 per annum. It is not known when, or where, James Walton died, however, John White passed away, suddenly, in 1828. John Hewson died on the 3rd January, 1874. James becoming a well known politician. Jesse became the first Newcastle Lighthouse Keeper at Nobby's and Signal-man for the Harbour. Mary married Job Hudson, a prominent Builder. 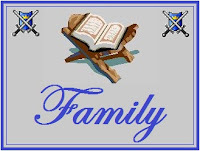 See also: - 1 'History of the Hannell and Carroll Families' ©, by Gloria A. Carroll. May 1989. 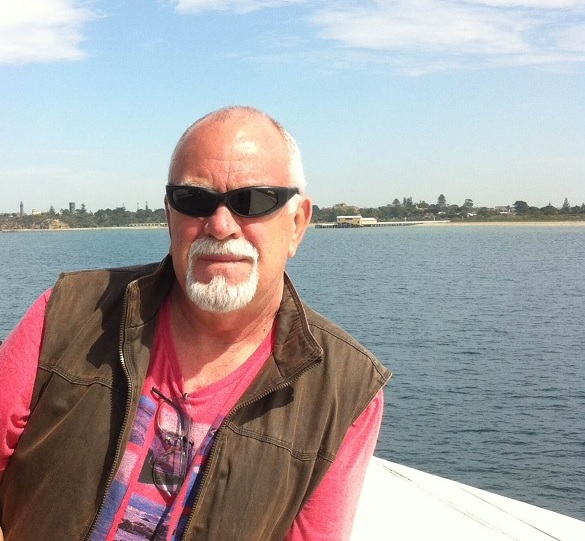 - A Thesis for Diploma in Family Historical Studies... Society of Australian Genealogists. p. 2. - Copies available at Australian National University, N.S.W. State Library, Newcastle Regional Library, Newcastle University.